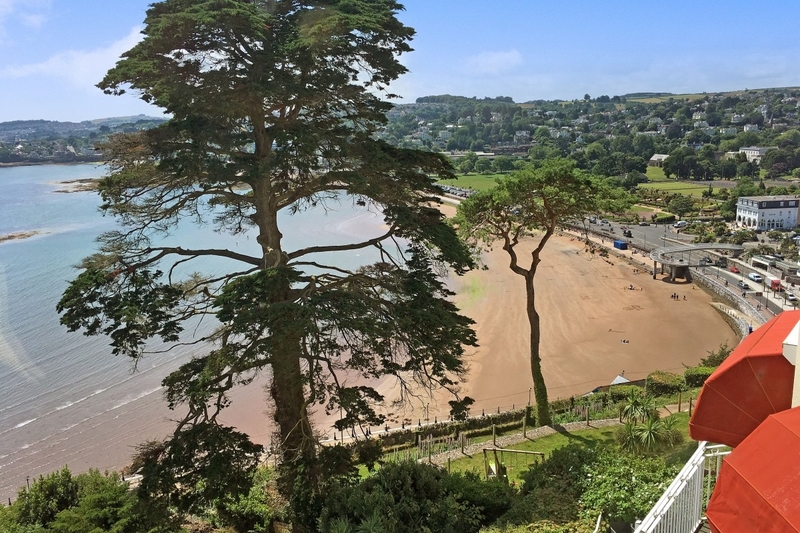 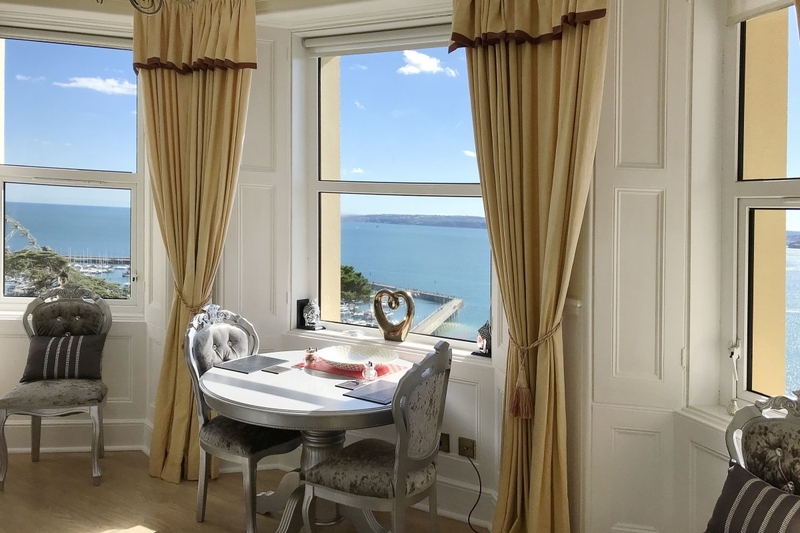 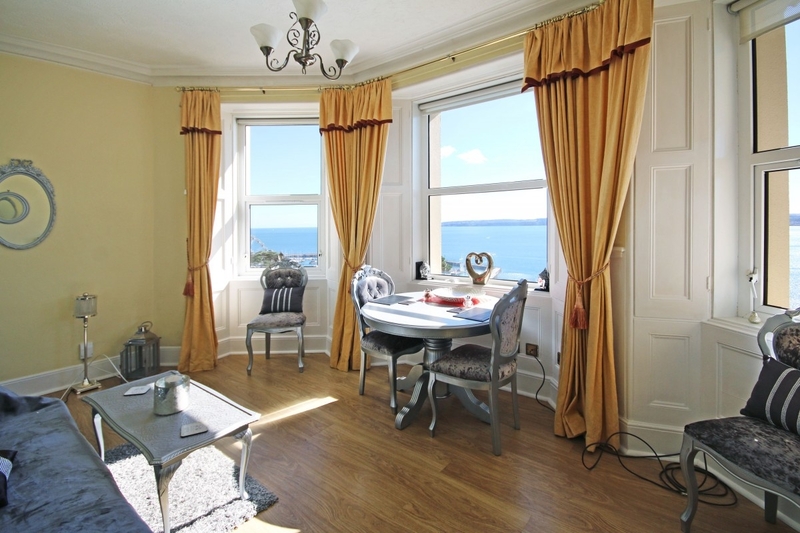 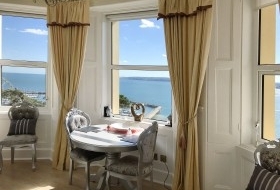 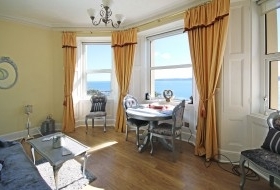 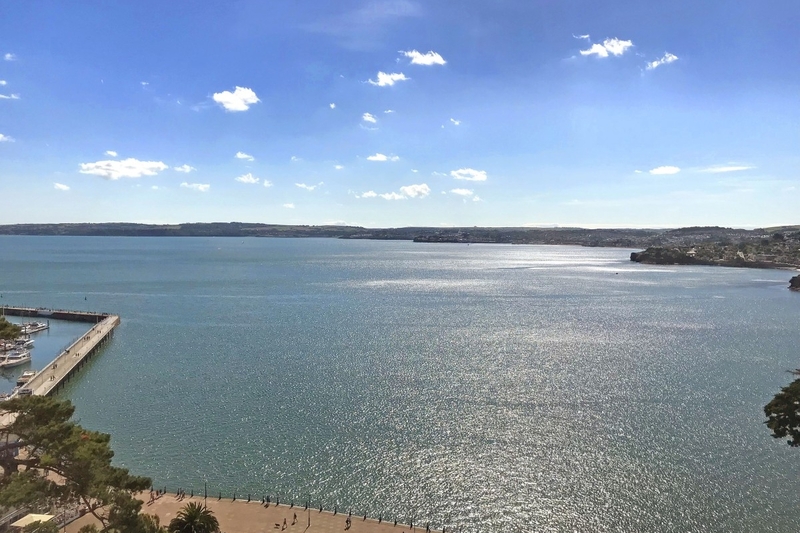 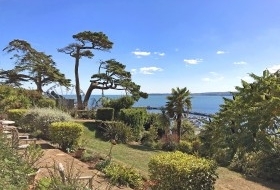 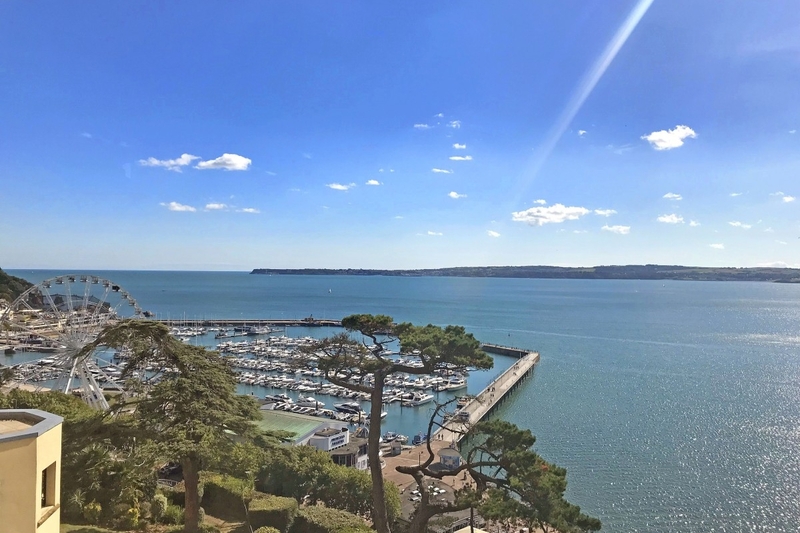 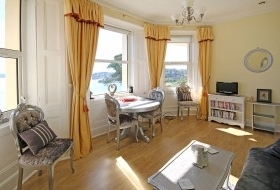 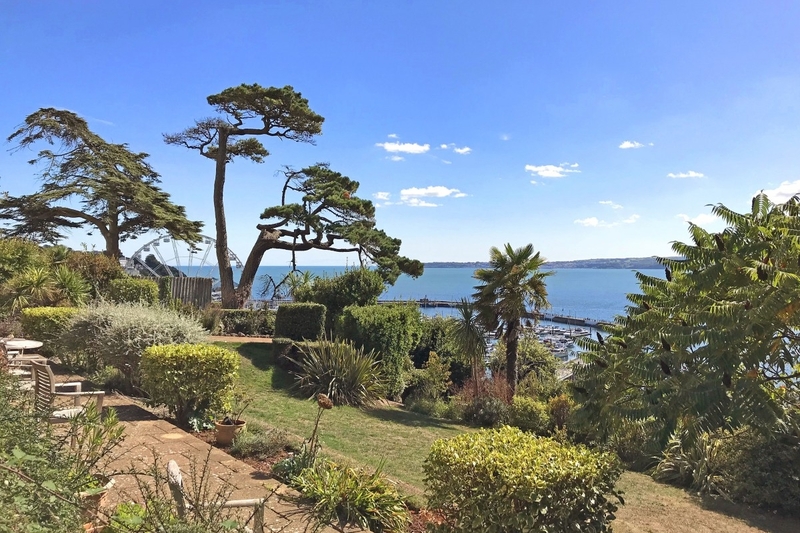 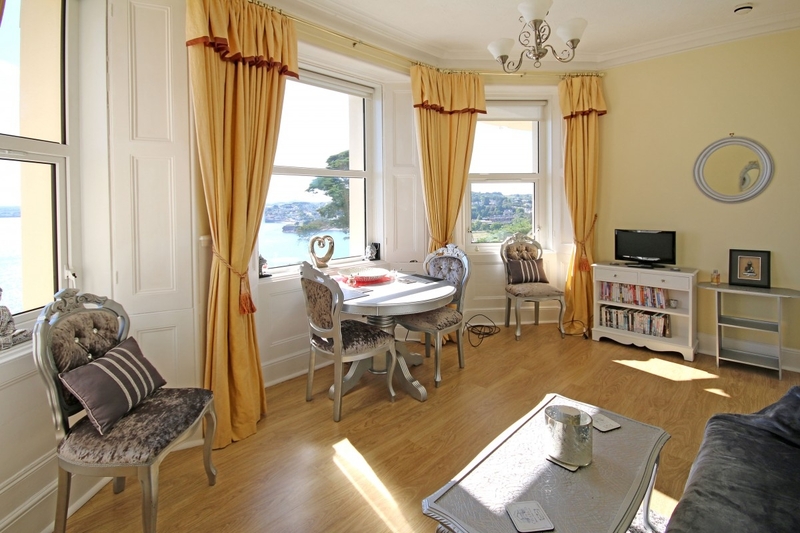 Sitting directly above the sea front promenade, the apartment enjoys panoramic views looking directly out to sea across Tor Bay to Berry Head. 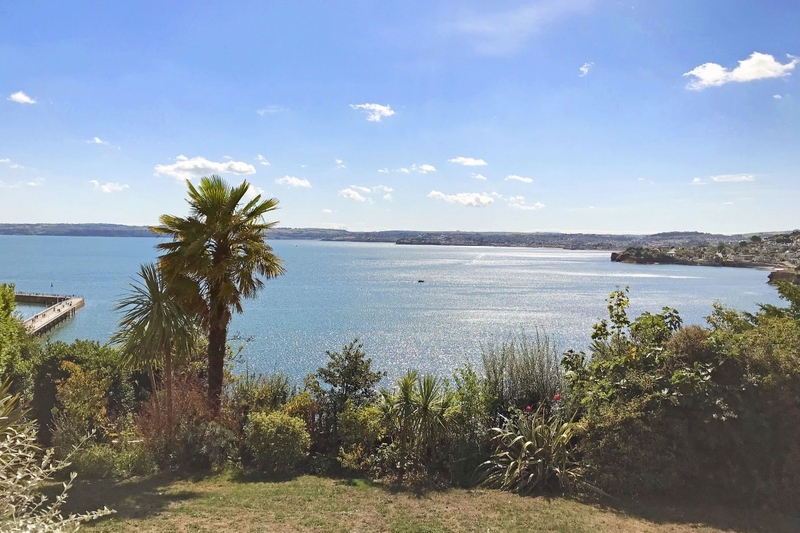 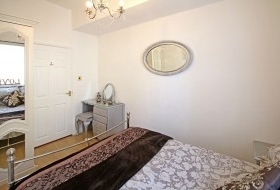 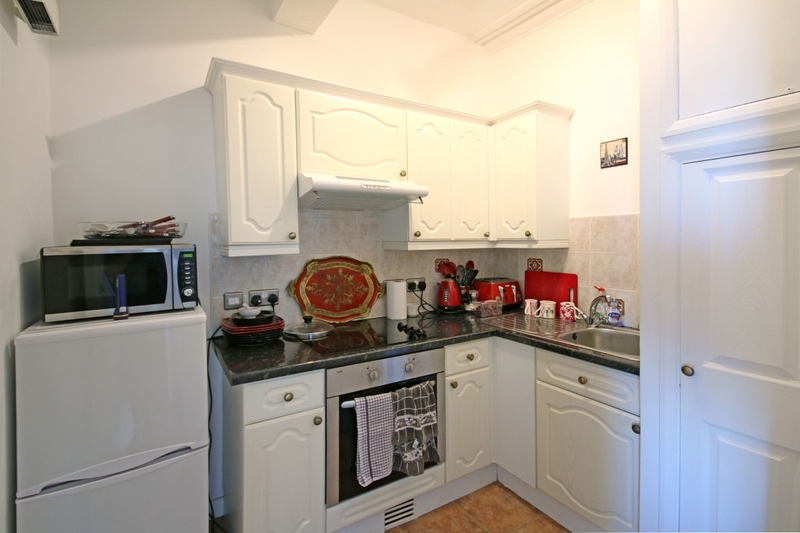 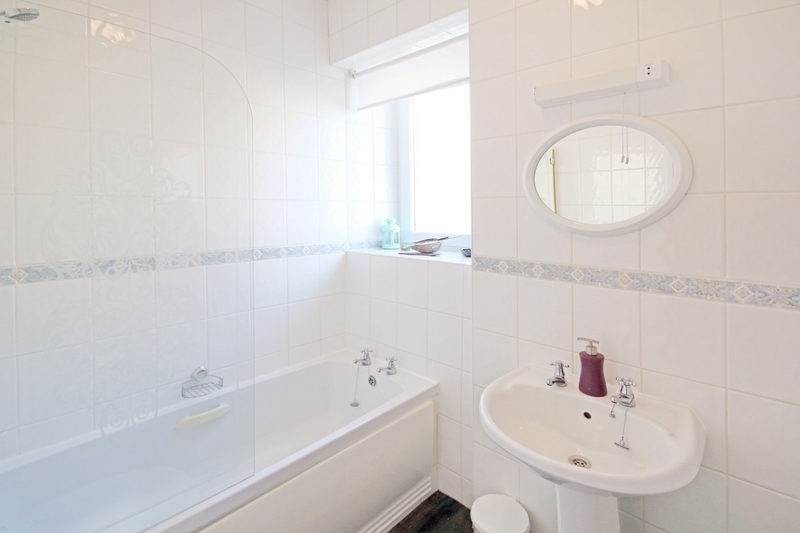 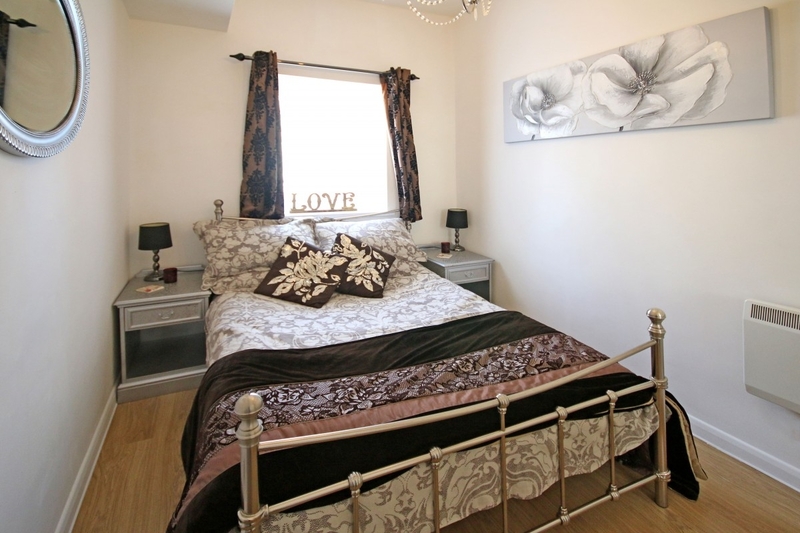 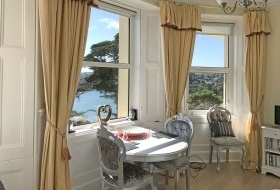 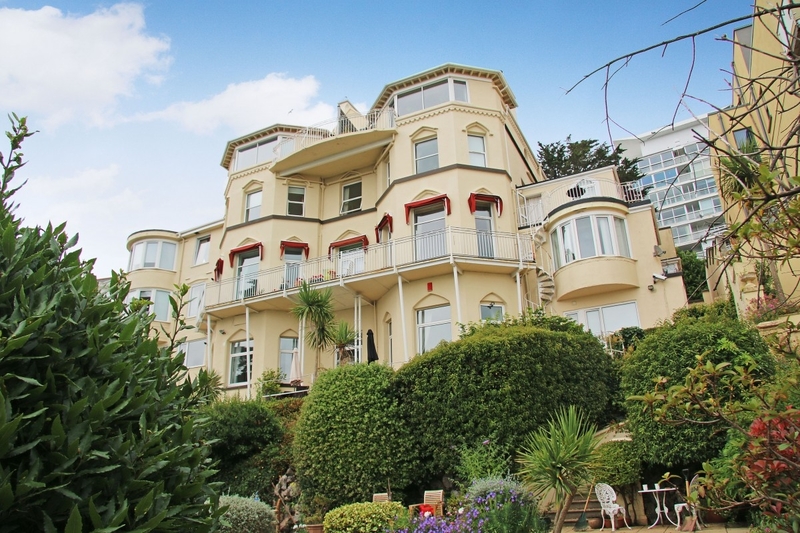 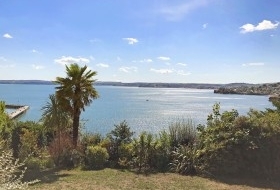 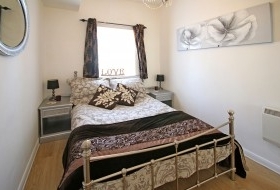 It forms part of a Victorian villa converted to form residential apartments, offering the opportunity for investment income, either from holiday or short term letting. 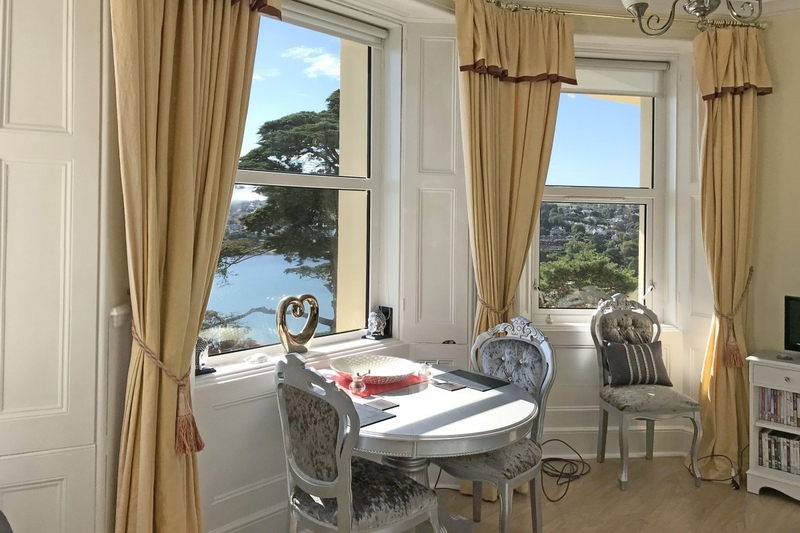 The apartment is situated to the first floor with a living room taking in the panoramic views, kitchen, bedroom and bathroom. Communal laundry room, communal gardens.